Pillow insert not included — but may be purchased separately. Add fun and flair to any space with this upholstered chair in a retro geometric print. Crypton is not a fabric company. They are a freedom company. Stain resistant. Odor resistant. Moisture resistant. Earth-friendly. Choice abundant. Helping people live life boldly. And beautifully. Without fear. They create the home, made for life. They create the restaurant, ready for celebration. They create the waiting room, ready for abuse. They create the hotel room, ready for anything. Crafted in North Carolina. Ready for the world. The real world. Part fabric. Part magic. And 100% smart. Welcome to Crypton. Isabel took our saggy couch and love seat and made them look new! Loved her work. She picked up our furniture and had it back to us within 2 days. I recommend her highly and will most definitely use her again. Isabel is awesome. She did 4 jobs for us. She’s a bit hard to pin down, like a forgetful flighty bird…but lovely and does great work. I had two mid-century chairs upholstered. Isabel Gamino was delightful to work with. Her selection of fabric was perfect and the price so reasonable chairs look fantastic. I would gladly recommend this firm to everyone looking for truly good work at a reasonable price and with a quick turn around. I am so happy to have them looking nice again. I will bring all my upholstery needs to you from now on! 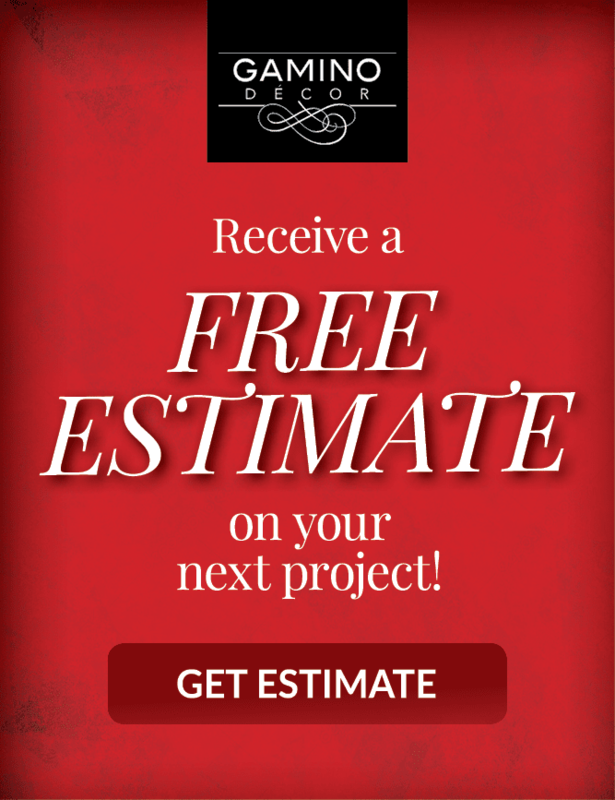 You can be guaranteed that your experience with Gamino Décor will be professional. We intend to keep our good reputation and always make customer satisfaction a priority. It is a pleasure for us to increase our client base as most often the clients become our friends. Please give us a call and let us begin a wonderful working relationship with you! Open Tuesday through Friday 6am – 6pm. Saturday 8am – 12pm. Closed Monday & Sunday.